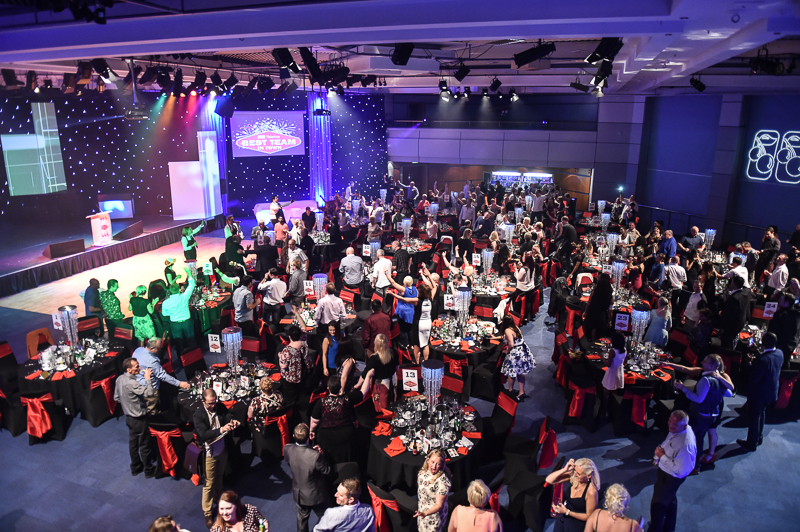 "They completely made the evening…so don't just think about booking them, go ahead and do it!" "Wow! Wow! Truly amazing. Loved by everyone." "Wowing us is one thing but wowing the Prime Minister is another!" 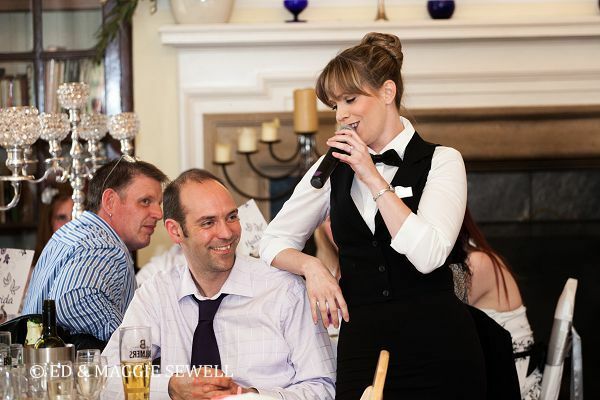 This surprise entertainment act is a fantastic idea for wedding entertainment and corporate entertainment as well as birthday parties and anniversaries and will most definitely create a talking point for weeks to come. These singers have been performing together for over a decade. They are no strangers to the world of entertainment and over the recent years this highly trained, professional team have worked with some of the UK's top function bands, performed in numerous West End Musicals including Mamma Mia, Cats, Les Miserables, Fame, Grease, Evita and Blood Brothers. They have also appeared in TV shows, films, commercials and their voices can often be heard on TV and radio adverts as well as performing backing vocals for well know recording artists and bands. 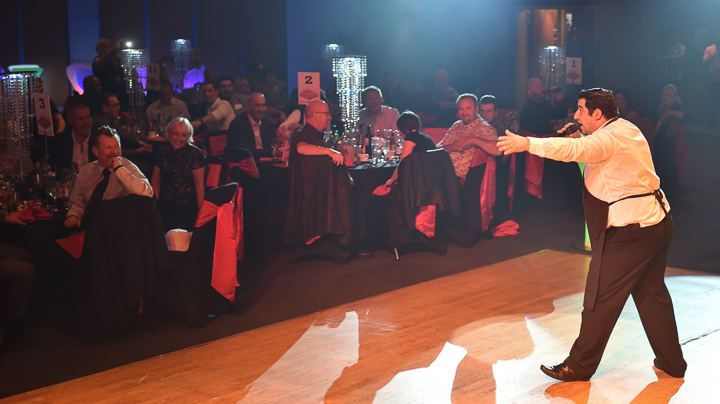 As well as providing live entertainment for well-known personalities including none of than the British Prime Minister, the team have performed at private parties, weddings, Jewish functions, corporate events including award ceremonies and product launches, golf clubs, casinos, clubs & restaurants…the list is endless.